Consumer Choice Award is thrilled to announce the 2017/2018 Top Service Providers in their respective sectors for Northern Alberta. Each year across Canada, Consumer Choice Award gathers opinions, perceptions and expectations through the responses of thousands of consumers and businesses. All winners have gone through a rigorous selection process conducted by a third party research firm to ensure only the most outstanding service providers are the winners within their respective industry. 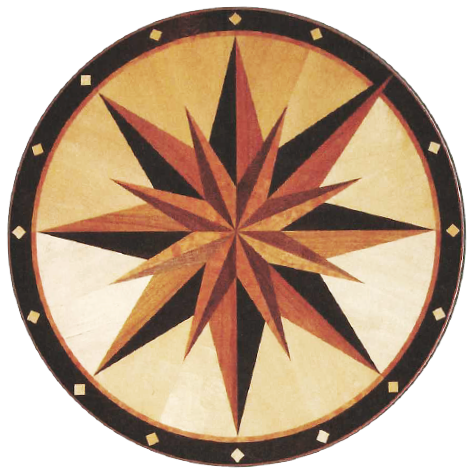 Touchwood Flooring has earned their 6th consecutive Consumer Choice Award for Hardwood Flooring in Edmonton and surrounding areas. Touchwood could not be more thrilled! For over 10 years we have been surveying our clients internally and receiving raving comments and reviews but it is great to have a second party find the same results. 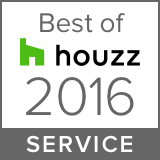 Houzz is pleased to recognize Touchwood Flooring, voted one of our “Best of Houzz” professionals. Houzz is the leading platform for home remodeling and design, providing people with everything they need to improve their homes from start to finish. From decorating a small room to building a custom home and everything in between, Houzz connects millions of homeowners, home design enthusiasts and home improvement professionals with the largest residential design database in the world. The Best of Houzz Customer Service is awarded annually based on several factors, including the number and quality of client reviews a professional received. Touchwood Flooring is honored to receive such a prestigious award from the well known and respected company Houzz. We look forward to continuing to serve the community of homeowners, design enthusiasts and home improvement professionals.